The countries that do celebrate Thanksgiving don't celebrate it on the same day. Thursday is Thanksgiving here in the United States of America, so let's serve up some appropriate enigmas. Everybody knows that the first ship to land at Plymouth Rock was the Mayflower. 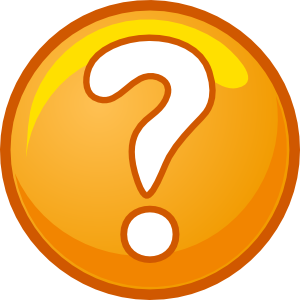 But what was the name of the second ship to make the voyage? How many words can you make out of the letters in THANKSGIVING? But for now, let's open up THE ANSWERS BOX and reveal the results of the November 15, 2014 Puzzle Corner and our quiz celebrating the 75th anniversary of The Wizard of Oz movie. From the label on the second drawer of a two drawer file cabinet: O-Z. The other drawer was labeled A-N.
Shirley Temple, but they could never work out a deal with Fox, where she worked at the time. Ray Bolger, but he arranged a trade with Buddy Ebsen, because Bolger thought the Scarecrow role suited his dance style better. 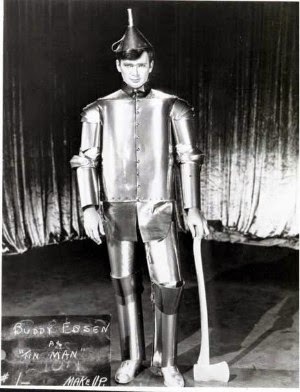 The rest of the legend, about Ebsen becoming deathly ill due to the original makeup used for the Tin Woodsman and Jack Haley coming into the role are true, as reported in the August 23, 2014 Puzzle Corner, which asked who was supposed to play the role. WHO is this woman? Inquiring minds want to know! 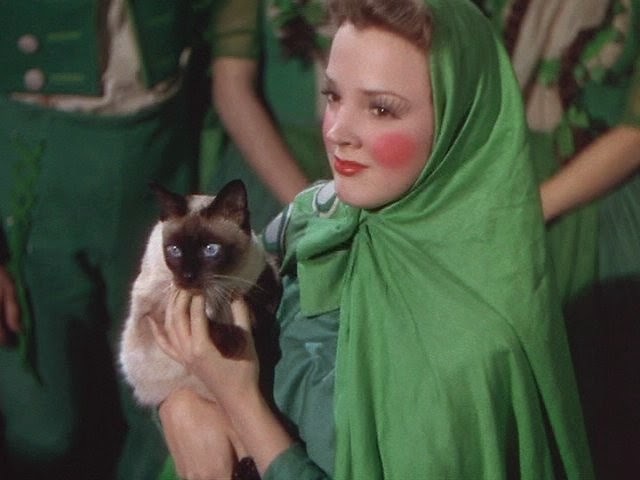 holding the Siamese cat that Toto chases, which prematurely launches the Wizard's hot air balloon. Others claim it is an actress by the name of Lois January. Unfortunately, no official record exists to either confirm or deny either theory. TRUE. 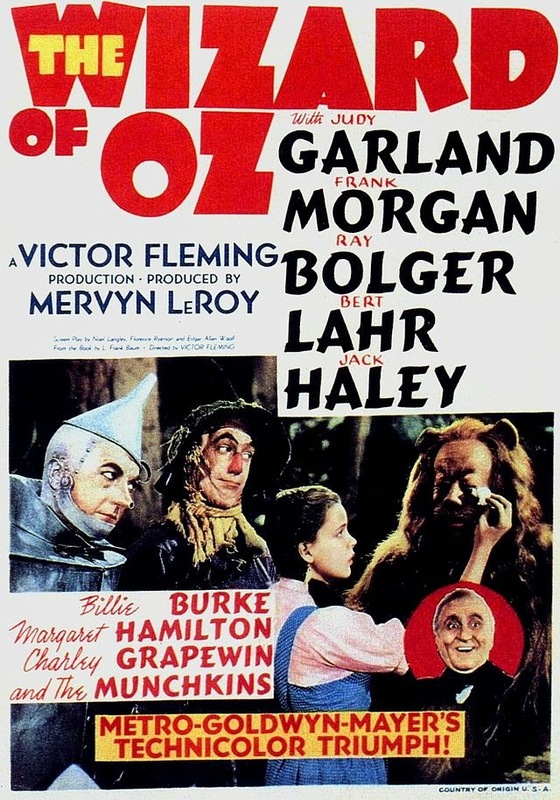 Frank Morgan, besides being Professor Marvel in Kansas and the Wizard in Oz; was also the doorman to both Oz and the Wizard's quarters as well as the coachman that took Dorothy and company between the two. There was no official explanation for the multiple appearances in the movie, but MGM wanted more work out of the actor in relation to the money he was earning for the picture. The Jitterbug. There is still a brief reference to it in the Witch's dialog before the scene in the poppy field. Best Original Musical Score and Best Original Song for Over The Rainbow.